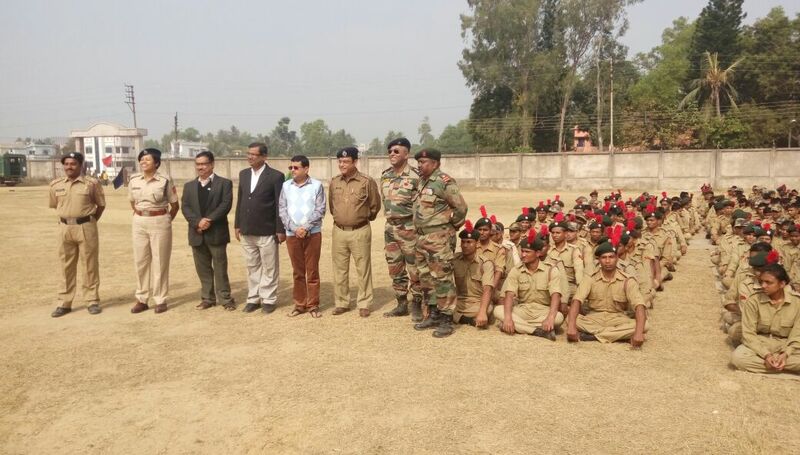 The National Cadet Corps is the Indian military cadet corps with its head Quarters at New Delhi. It is open to school and college students on voluntary basis. 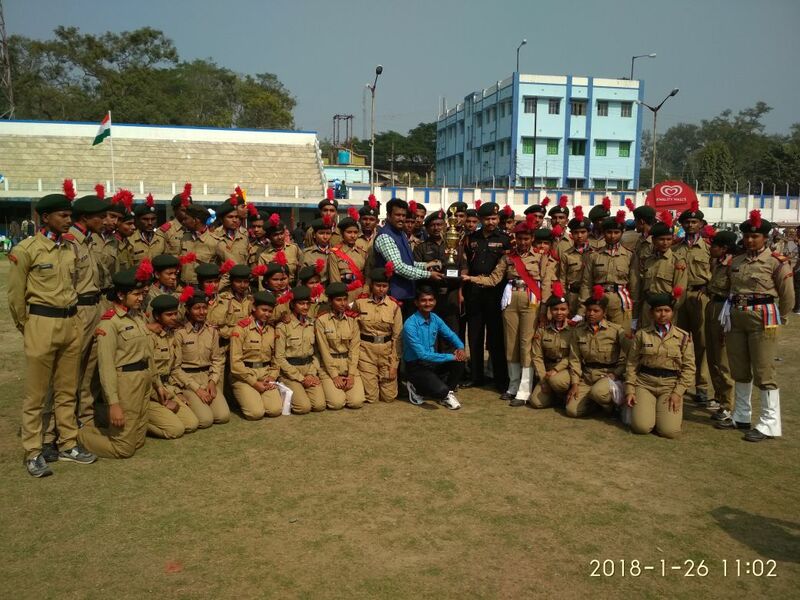 The National Cadet Corps in India is a voluntary organization which recruits cadets from high schools, colleges and Universities all over India.NCC was first started in 1666 in Germany. 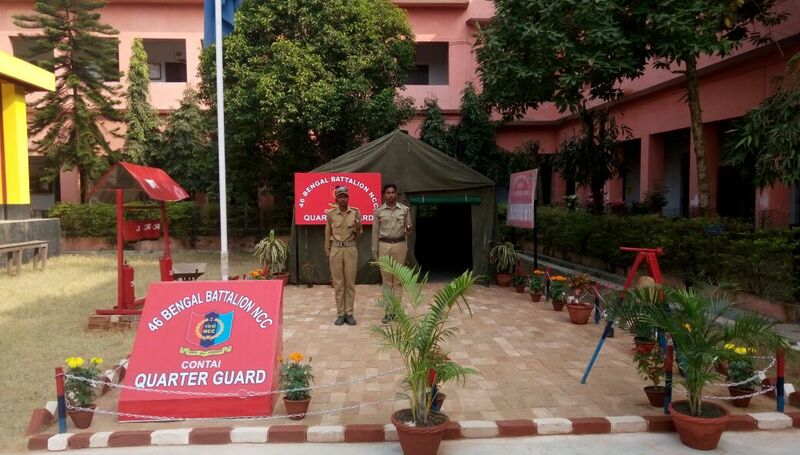 The NCC in India was formed on 15 July, 1948. 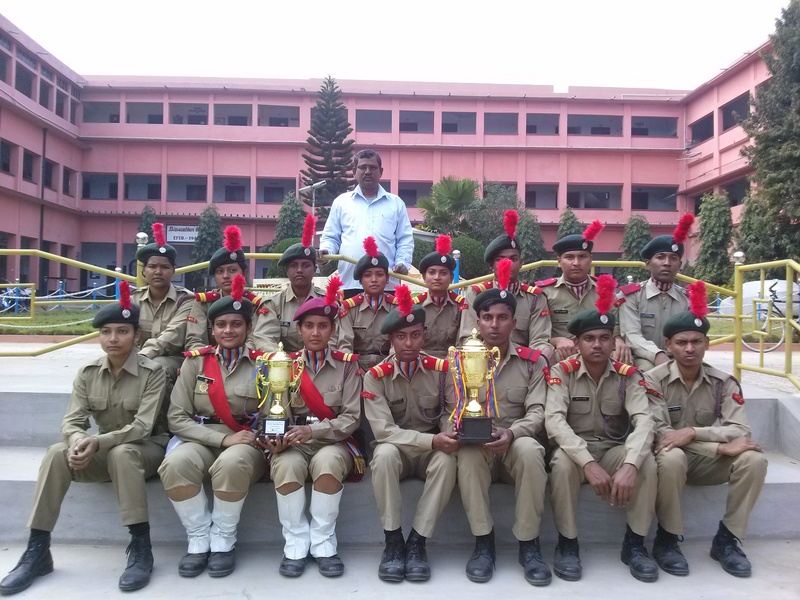 The College has a very effective open unit of NCC with 41 cadets under the charge of 46BN NCC.A faculty member is in charge of the unit. 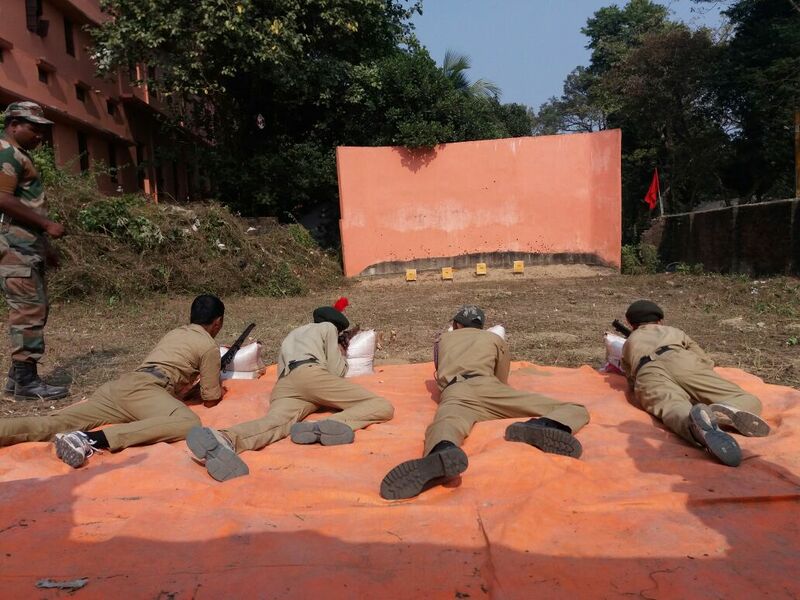 Regular practice sessions, camps and other training programmes are conducted to make the cadets truly empowered.